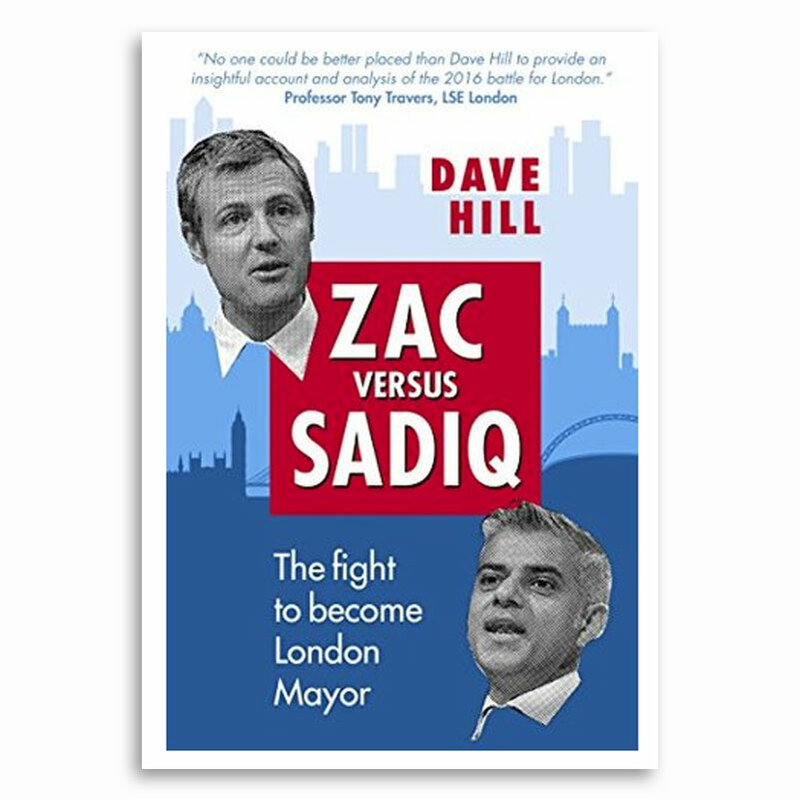 Zac versus Sadiq – The Fight to Become London Mayor is Dave Hill’s critically praised, close-up account of the often bitter contest to win City Hall in 2016. Price £6 plus £1.50 postage & packing. Total price: £7.50.